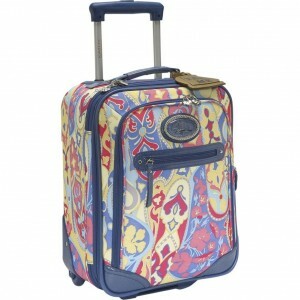 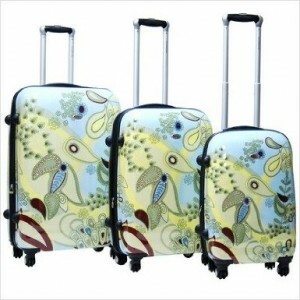 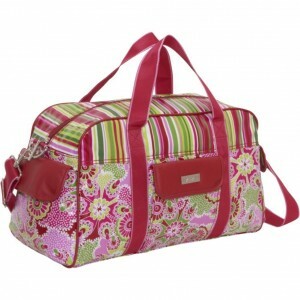 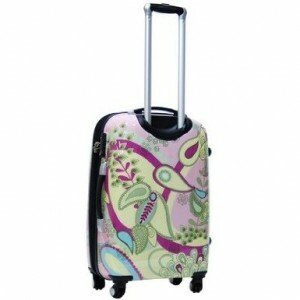 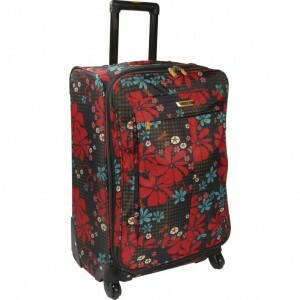 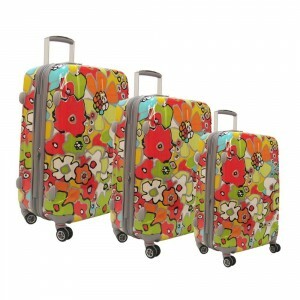 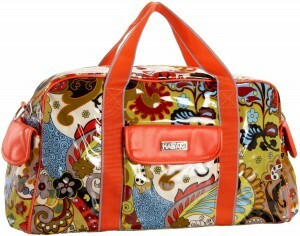 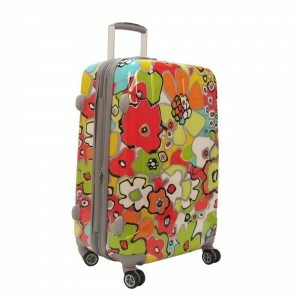 Floral luggage - Oh So Girly! 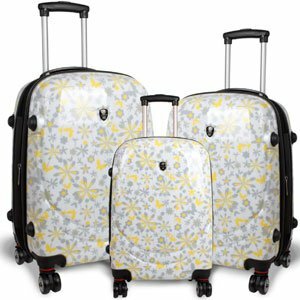 Today I was on the look out for pretty luggage for the upcoming summer holidays and I found this beautiful floral luggage set by Rockland . 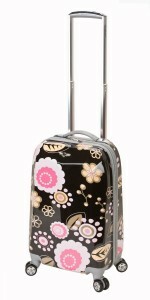 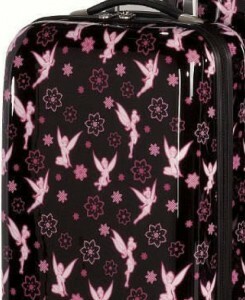 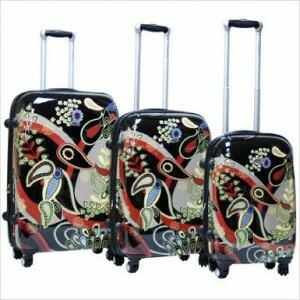 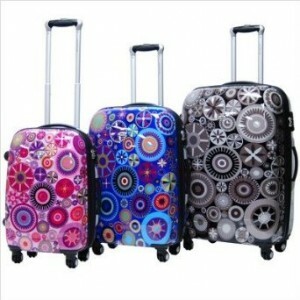 I can’t believe my luck to find luggage that’s both so pretty and has received such great reviews on Amazon! 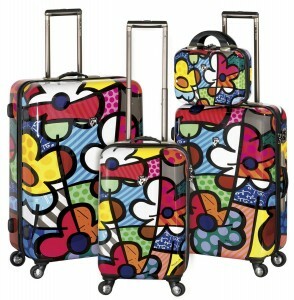 Made from lightweight polycarbonate, it looks like it has everything I would want in a good set of luggage! 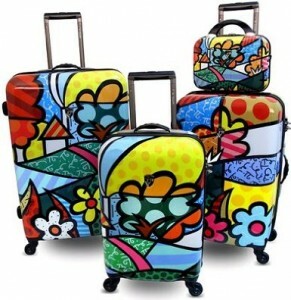 I have to say, this came a very close second in personal preference for me! 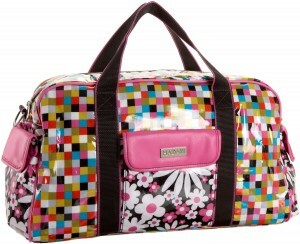 If all you need is a small bag to fit a few things in, I thought these Hadaki duffel bags were cute options.